Further information about the program is available in the menu at the right. Please note that the Graduate and Clinical Handbooks contain a great deal of information about the Clinical Program and should be read in full. Established in 1947 and accredited by the APA since 1948, the doctoral program in clinical psychology at BU has a long and distinguished history. The scientist practitioner model of the clinical psychologist has shaped our commitment to the pursuit of excellence in both theoretical and empirical knowledge. The graduate PhD program in clinical psychology is part of the Department of Psychological & Brain Sciences, which is nested in a University center housing the behavioral sciences. The clinical doctoral program is an exciting, dynamic academic training program! The Boston University PhD Program in Clinical Psychology was one of the first twelve programs approved by the American Psychological Association in 1948. The program has a long-standing commitment to the scientist-practitioner “Boulder” model of doctoral training. 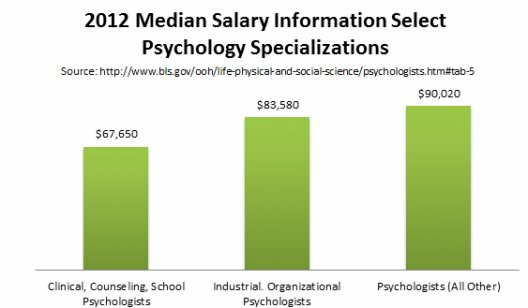 As such, graduates of the program are expected to be competent in clinical assessment and intervention skills as well as in general research skills and the ability to apply these skills to investigating problems of interest to clinical psychologists. This emphasis on integrating research and clinical skills produces a scientist-practitioner who is more than the sum of these two constituent roles. Our goal is to help students develop strengths in research and clinical practice as well as the critical thinking skills and abilities necessary to integrate these domains. We expect that our graduates will become leaders and innovators in the field of psychology in clinical, research, or academic settings. Within this framework, we endorse nurturing and supportive models of learning and teaching that combine coursework, clinical research, and professional practice with heavy emphasis on traditional mentorship relationships. Key training components include early involvement in faculty research, clinical training at sites with psychologists who integrate science and practice, and course content informed by current research. This multipronged training is consistent with the University’s mission of developing outstanding scientists and researchers in all the disciplines in which graduate degrees are offered, while maintaining the program’s emphasis on the applied nature of clinical psychology. The presentation of didactic material through courses, participation in clinical research, and practical clinical training experiences follow a sequence that reflects increasing complexity and effective integration of the subject matter, and promotes increasing autonomy in our graduate students.